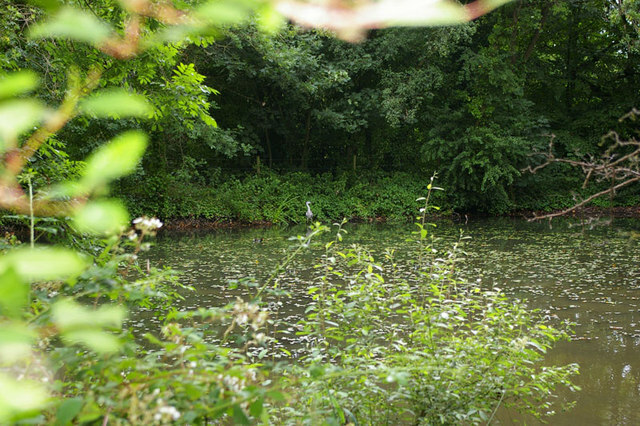 This pond was used as a header pond supplying water in the event of a fire at the mill. The outlet terminates at the base of a flight of steps to/from the carpark. Inside the mill there is a dry header which would have been connected to the supply pipe when required.